Demi Lovato may be a world-famous singer with the voice of an angel but getting there was anything other than a smooth journey. The biggest bumps of all came from the thing that affects millions every day: teen bullying. Whether or not you’ve been bullied yourself, you will probably know someone who has. 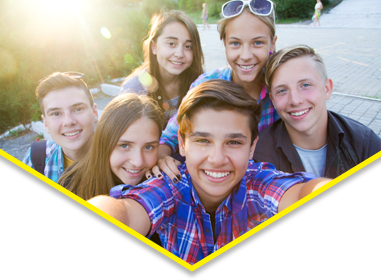 According to a recent report by the NSPCC (National Society for the Prevention of Cruelty to Children), bullying is the biggest concern for 16–18 year olds. Those who have experienced bullying are twice as likely to go on and bully others so it’s important to find ways to deal with its effects. Reading stories about how others have overcome bullying can inspire others to do so, especially if they’ve gone on to great success. Q&A: I’m getting bullied, what should I do? Demi was also bullied for being ‘fat’. Consequently she stopped eating at the age of 12 and lost 30lbs. As a result, she dropped to a dangerously low weight.“When I was about 15, I was only eating two meals a week, but I wasn’t losing any more weight because my body adjusted to that.” In the end Demi couldn’t bear to see her body on camera. Her spiral downwards would include drug use and self-harming. Eventually, with support from her family, she sought help to address these issues and an eating disorder, Bulimia. After treatment, and a diagnosis of bipolar disorder, Demi has emerged a far stronger person. 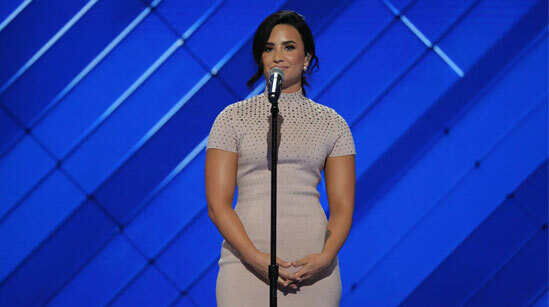 Demi now campaigns for greater awareness of eating disorders. As her 2015 song ‘Confident’ demonstrated, she has shown millions of teenagers that bullying doesn’t work. She didn’t allow her tormentors to stop her from achieving the life she was determined to lead. Yes, being in the middle of what may feel like a bullying campaign can be terrible at the time, but take the help that’s there for you and take control of the situation! 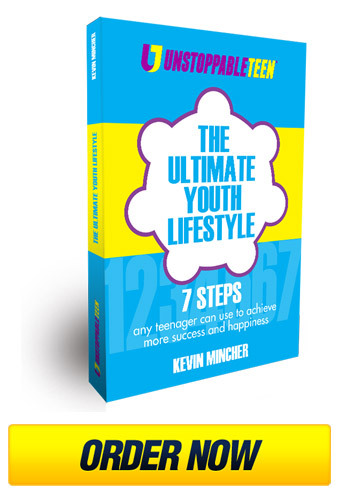 If you’re a parent reading this, please sign up to our new Unstoppable Parent webinar because Kevin Mincher shares simple strategies that parents can use to help their teens deal with bullying. 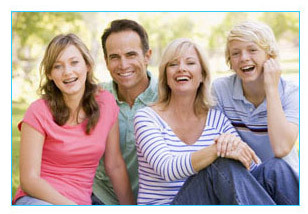 It’s FREE for everyone and you can sign up by clicking here! What strategies do you have to combat bullying? Please share your thoughts in the comments section below. Previous Previous post: Q&A: I’m getting bullied, what should I do? Next Next post: What can I do to improve my grades?